Those familiar with the SimCity games must look up this new game, Tycoon City New York. 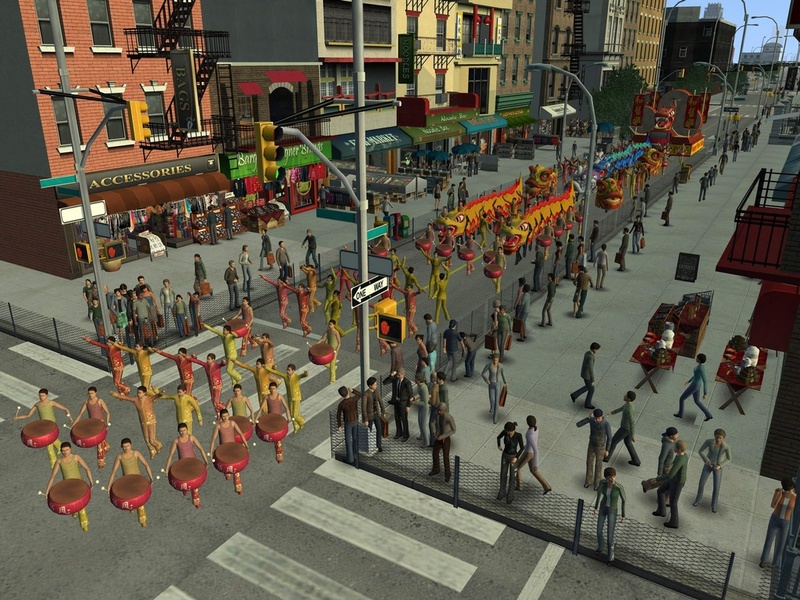 It is a simulation game that gives you an opportunity to develop your territories in New York and enjoy the beauty of the city from the computer screen. To familiarize yourself with the city and the game, you get a New Yorker with an attitude to give you a few pointers. This tutorial session is entertaining as you can understand the city and the game well. The New Yorker with his local slang makes you feel like you are now in New York City. After the tutorial session, you will have free reign over a small neighborhood, just to get your feet wet. Your neighborhoods hold several hundred to a few thousand people in each area. The population will begin to grow as more housing is built and job opportunities increase as more businesses start up nearby. Soon you will have a neighborhood bustling with residents and workers going about their business, children at play in the parks and attending school in your area. More cars will appear on the roads as the area steadily prospers. After you have developed most of the territories in New York, they will slowly merge with each other to form larger neighborhoods and busy districts. Once everything is in place, you can see the parades and celebrations unique to New York held in you honor….. The 3D graphics used in the game are superb and so real. 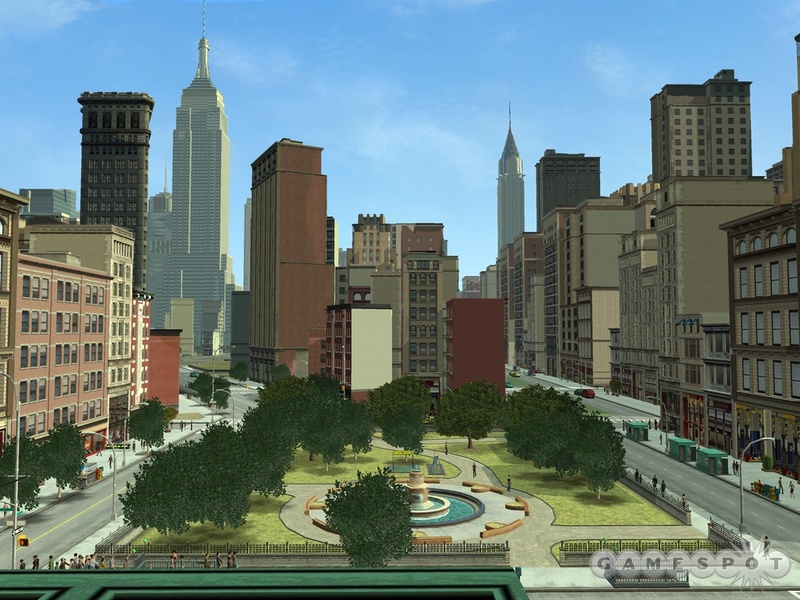 The buildings in the game are lovingly modeled after their real-world counterparts, ranging from famous monuments such as the Statue of Liberty to signature locations like Central Park and Wall Street. 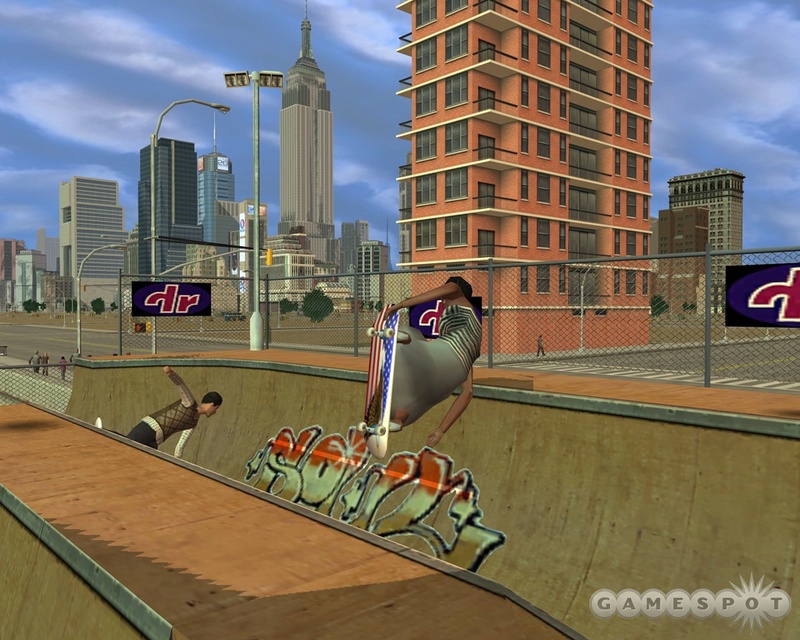 The game lets you have an authentic feel of real New York City! The game lets you have an authentic feel of real New York City! This entry was posted on Tuesday, February 6th, 2007 at 3:47 pm	and is filed under Addicting Games. You can leave a response, or trackback from your own site.